In 1458, the French king Charles VII allowed the son of Charles de Vendome, Jean II, to rebuild a castle. The new castle was achieve within one year. Since then, the castle was left mainly intact and the original 15th-century architecture preserved by the different owners of the castle. 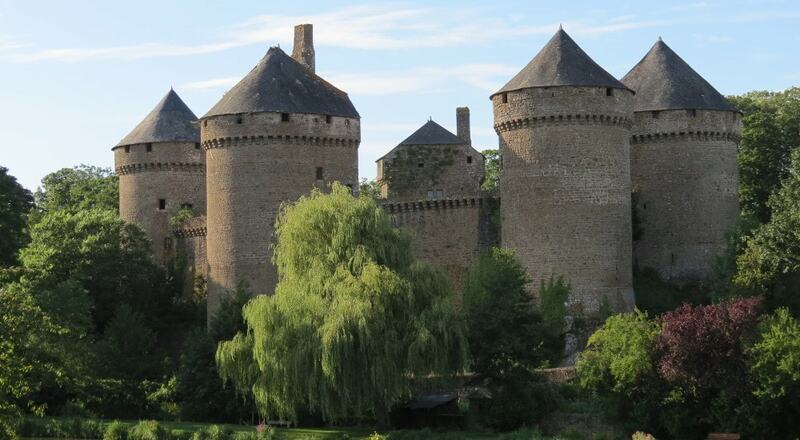 The castle is listed as a Monument historique and is open for the visit.